High-end Progressive Web App Development Solutions, Delivering instant solutions for the tech-driven world. 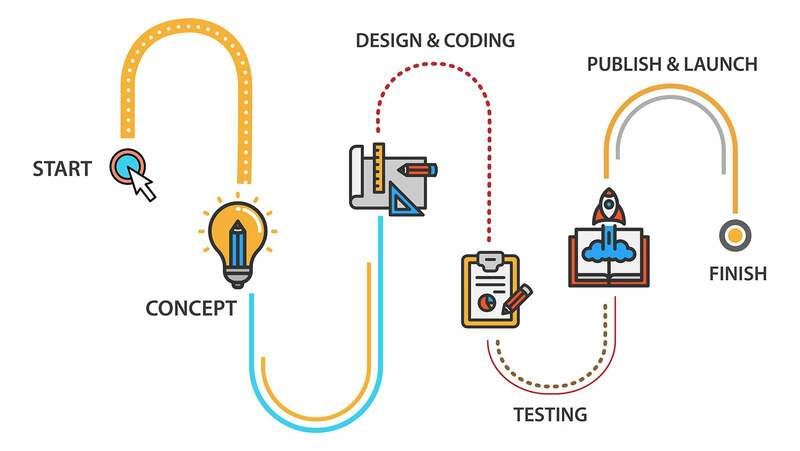 At Dev Technosys, we strive to be a pioneer in the field of delivering high-end, technology-backed PWA (Progressive Web App) development solutions –the latest revolutionary technology in the web and app development field. PWA –Progressive Web App development is the latest, cutting-edge web and app development technology that aims at enriching the overall user experience, and increasing the overall website loading speed. Effective PWA development also makes sure that your website is able to run seamlessly across a wide number of interactive devices and diverse screen sizes, without creating any problem. 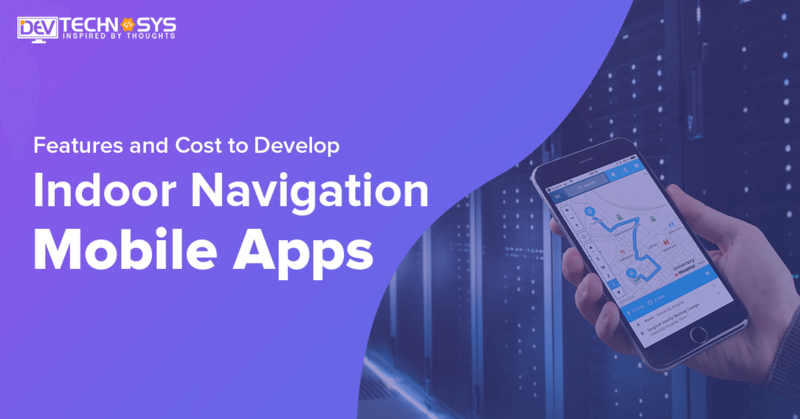 Due to the overall reduced development costs and enhanced performance assurance, the modern-day progressive web app developer and business owners out there look forward to giving high-end Progressive Web App development preference in place of the conventional native apps or responsive web portals. At Dev Technosys, we aim at making use of the latest, trending industry advancements and technologies for building feature-rich, interactive progressive web apps and solutions. Through our in-depth industry knowledge and relevant expertise in the given field, our highly qualified and experienced PWA developer offer the assurance that your web-based applications are highly efficient, more interactive, and aim at satisfying the unique needs of the end users. Through our professional PWA development services, we also look forward to making sure that the end users receive an enhanced application experience while visiting the website. Unveil the benefits of interactive PWA (Progressive Web App) development solutions that our team provides. There is no denying in the fact that PWA web interfaces and applications are faster. As such, the users are able to access the information or content on the web portals easily that enhances the overall user experience. Owing to better user experience, the online business owners can look forward to expanding the overall user engagement as well as conversions by providing seamless access and navigation capabilities –while enhancing the user retention rate. The core concept of the development of high-end PWA –Progressive Web Apps is that overall progressive enhancement of the existing web portal. By ensuring the same for the respective websites, the business owners can allow the PWAs to run across any portal and on any device while supporting all possible web browsers. Effective PWA development amplifies the overall quality of the existing web interface. PWAs are considered to be immensely user-friendly as the web apps are easy to be installed. Moreover, these interactive web apps can also be shared via a link or URL. With the help of the exclusive Service Worker feature, the PWAs are easily discoverable and accessible to the users across multiple devices and platforms. In addition to this, the revolutionary PWAs are also known to deliver a great user experience as they turn out to be reliable, fast, and highly secure. While engaging the users might be a challenging task for most of the business owners out there, it has become quite simpler with the help of PWAs. Progressive Web Apps for the businesses are known to enhance the user experience with the help of push notifications providing the latest updates and information. This helps in drawing the attention of the end users that allow them to reach out to your site all over again. : PWAs are known to work great even with a poor Internet connection. The interactive web apps run smoothly by consuming less data in comparison to the native apps. As such, the PWAs are considered highly light apps. There is no need to follow the complex installation process for accessing the interactive PWAs anymore. The users can easily access the Progressive Web Apps by just sharing the app via a link or URL. 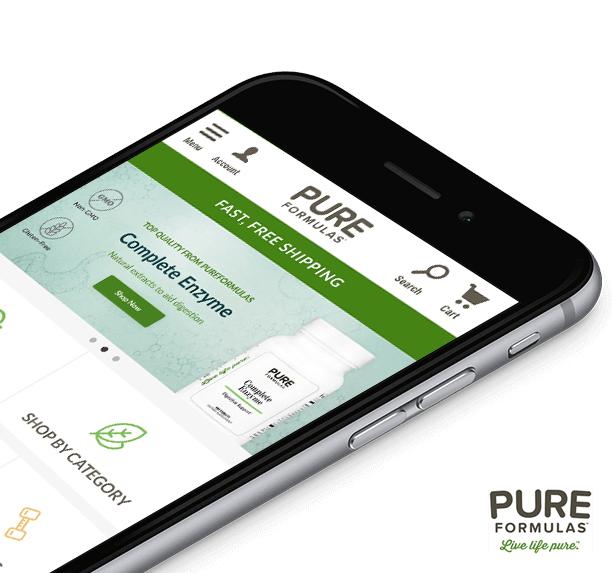 Pure Formulas is a leading online health and supplement company based in the U.S. First in their industry to implement a Progressive Web App, Pure Formulas needed to improve its cart abandonment rates and conversions. The culprits were slow loading pages and a painful checkout process. The progressive web app worked wonders. 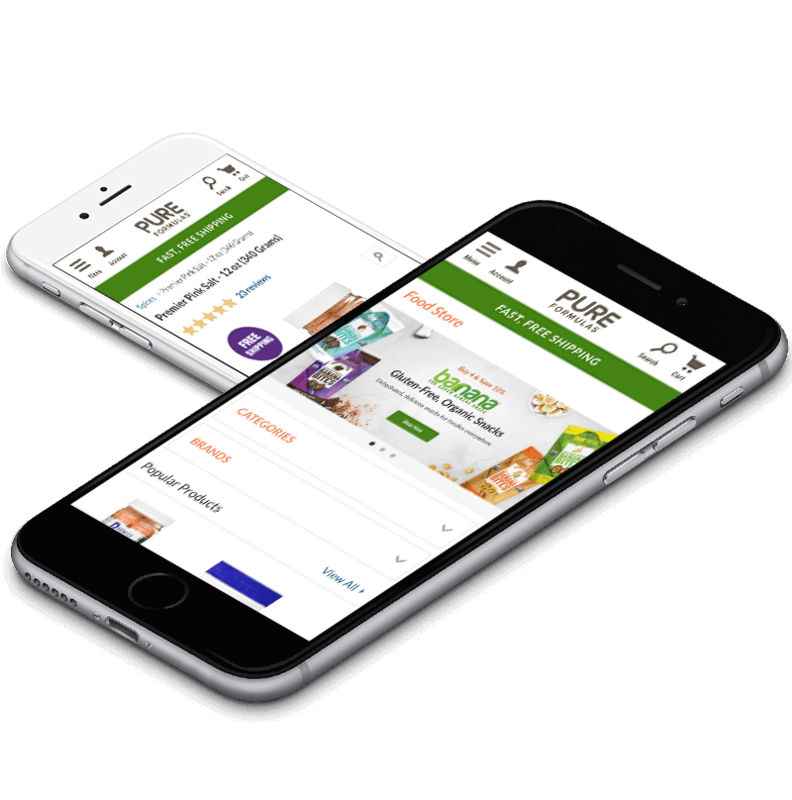 The engaging app-like experience created an easy path to purchase for mobile users. 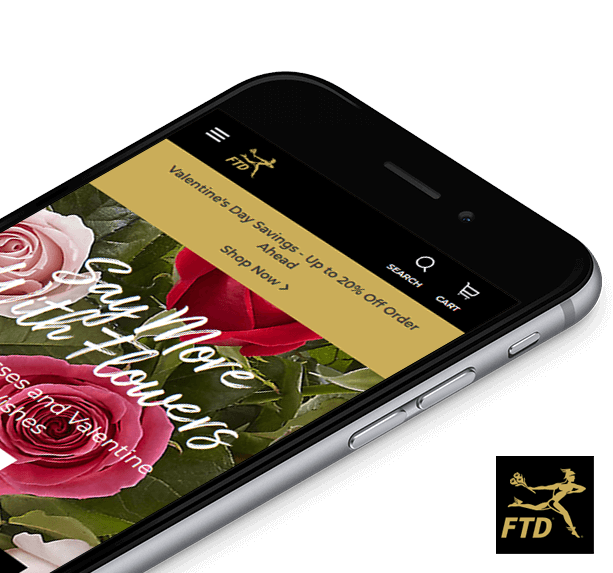 FTD Companies, Inc. is a premier floral and gifting company. Through our diversified family of brands, we provide floral, specialty foods, gifts, and related products to consumers primarily in the United States and the United Kingdom. Send the freshest flowers sourced directly from farms. 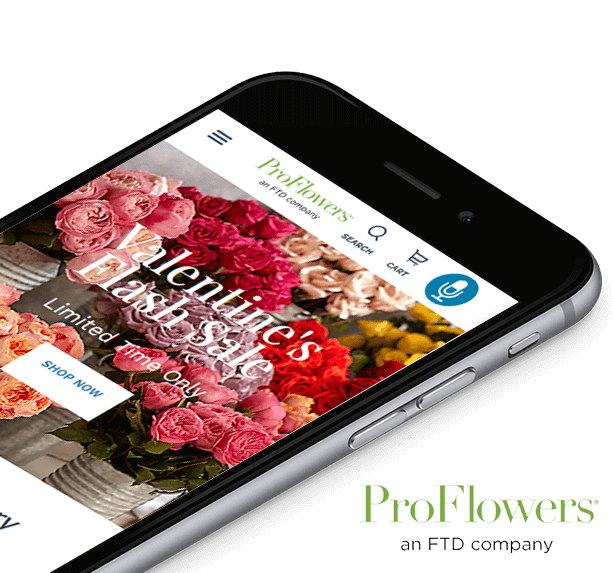 Working directly with premiuk growers, shortning the distance from these growers to our customers, and delivering fresh flowers right to the doorstep seemed logistically impossible. Why Go for Progressive Web Development Services? 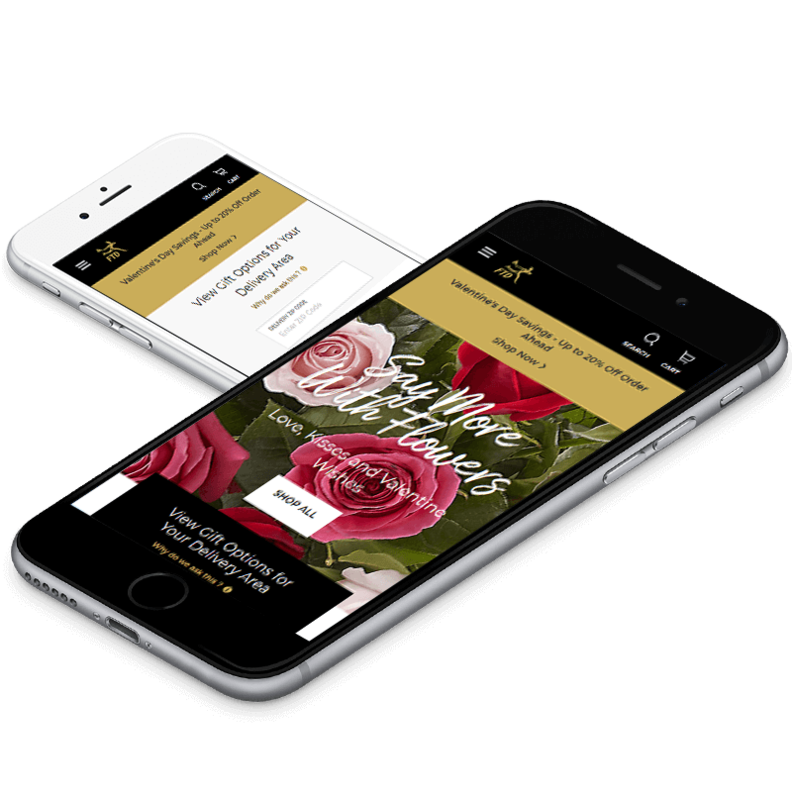 When you go for designing the highly interactive PWAs for your business, it comes with additional sets of features and benefits for your business. Effective PWA development helps in enhancing the overall user experience while improving the overall user engagement, increasing conversions, and boosting the ROI. Interactive web push notifications from the high-end PWAs –Progressive Web Applications help in increasing the user engagement on your site. 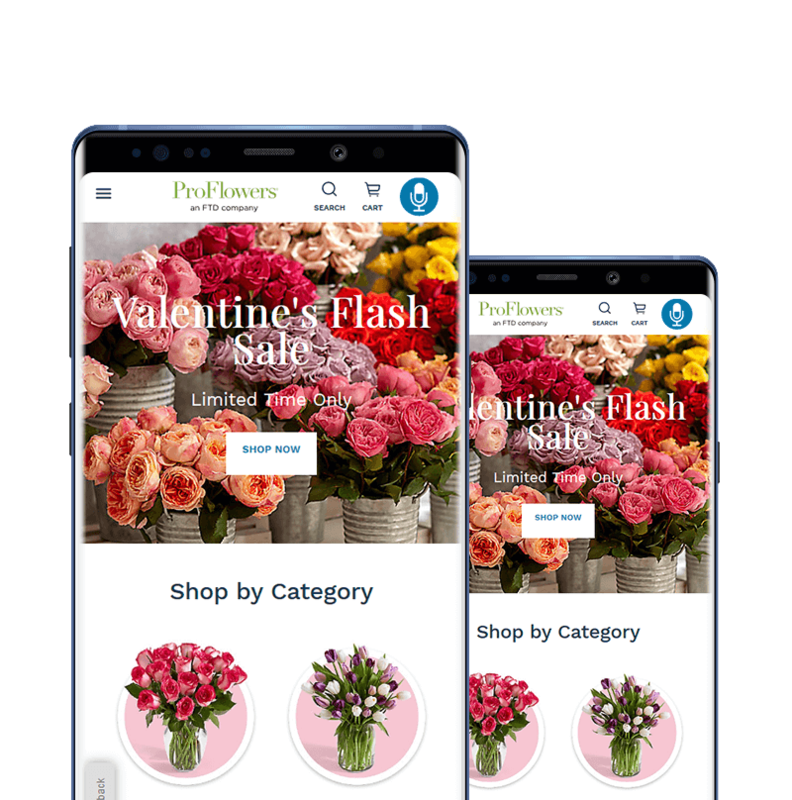 Through the ability to deliver unmatched user experiences to the end users with the help of the cutting-edge PWA development solutions, you can be assured of the increased conversion rates for your online business across all platforms and browsers. 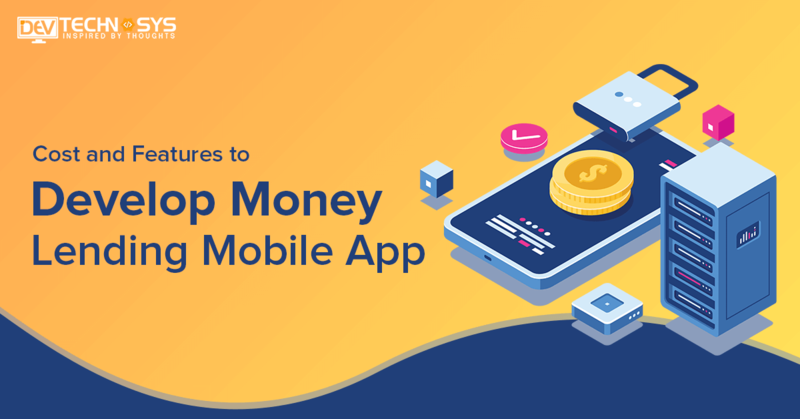 The feature-rich PWAs are worthy of being on the home screen of the web browsers of the end users owing to the wide range of specialized features and ease of access provided by the app. Irrespective of the network conditions in the given area, the users can be convinced of the efficient working of the Progressive Web Apps in comparison to the traditional native apps.